For any business, content marketing is one of the most effective strategies that they can tap on. That’s because of the many benefits that it can bring. 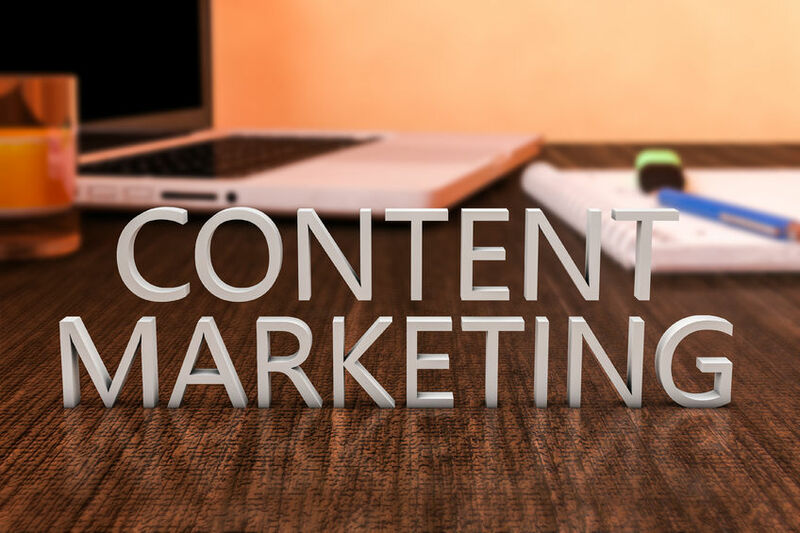 Content marketing, if done right, can get you the traffic that you need, establish credibility and reputation and notice the overall growth in your business, without necessarily having to increase your budget. 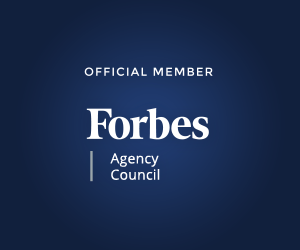 More and more businesses are leveraging on content marketing because of the fact that it is one of the most cost-efficient marketing strategies. And at the same time, it is also very rewarding. If you want to give this a try but you do not have any experience with content marketing, and you have no idea on how to launch a structured strategy, here are steps you need to follow. The very first thing you need to do is to understand what is involved in content marketing. You may have the basic concepts but you have to dig in deeper. Know the details of this kind of strategy and be familiar with everything that pertains to a content’s life. At this point, you also need to plan out how you are going to measure the results of this strategy so that you will be able to determine whether it is indeed making a traction and producing the results that you need. It will pay off if you take the time to know more about your competitors. Do your research and see how they fair when it comes to content marketing. Which of their articles is actually more captivating and most popular? Know who their target audience is, the frequency of their post and the general feel of their content marketing strategy. Your research is important not only to get to be familiar with the strategy that your competitors are using. It is also important for you to make sure that your strategy will be different. Do not imitate or copy, even if you are in a similar industry. You need to be recognized as s different brand and you should stand out. After taking some time for a research about content marketing and about your competitors, it is now time to create an editorial calendar. An editorial calendar will help you get your content organized. You can classify them into different categories, and you can draft the possible title. This is also where you assign the dates on when you are going to publish them. The essence of content marketing is very simple. You are creating valuable and useful content in order to attract more customers. Your goal is to capture their attention and pique their interest so that they will be willing to do business with you. Aside from this, you must also have very specific goals. Specific means you need to ask yourself about what you really want to achieve after a number of posts? How many new members or customers are you looking at? You need to also aim to improve as a marketer. It is not enough that you have set goals for the business but you must also have your goals for yourself. What do you want to achieve with your business? Where do you envision yourself 5 or 10 years from now? 5. Measure your return on investment. After defining your goals, the next step will be knowing how you will measure whether you have achieved these goals. You need to define your metrics and track the performance of your marketing strategy based on the metrics. You need to have a system for tracking and reporting so that it’s easy for you to gather the data you need whenever you want to do an analysis. 6. It’s time to post your first content. This is now the time to try it. It could be a bit challenging at first, but you should not get discouraged. This phase could also still be considered as trial and error phase. Success won’t happen overnight. It will take a lot of learning and lessons before you can nail it. Observe how people will respond to your work, gather feedback and look for areas that you can still improve on.